I want to attend the GFWS to enjoy sampling the food and wine, delving into an array of cheeses, buying products to enjoy at home,seeing live demos, and gaining tips and learning from some of the best chefs ever!!! 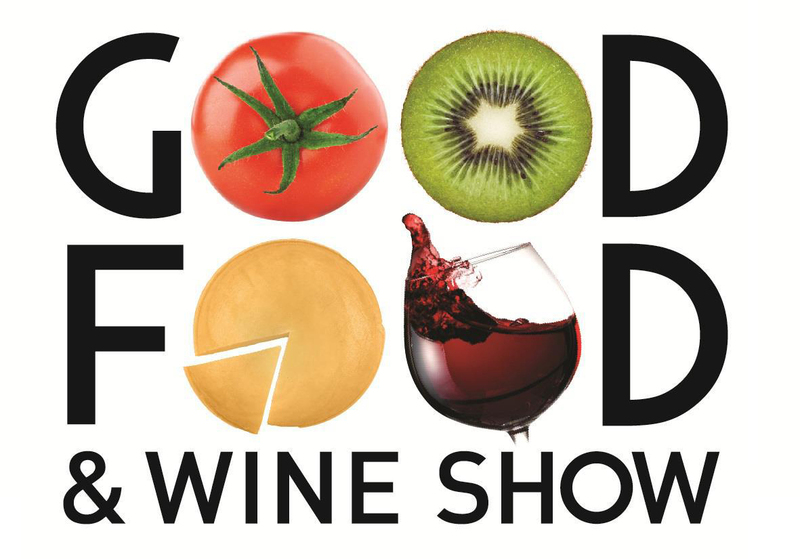 The GFWS is a great day out with friends enjoying great food and delicious wine, that’s why I’d love to go. I’d love to win as the GFWS is such an enjoyable experience for this foodie. Thankyou to Rachel’s Gourmet Yoghurt for their offer of two tickets to the fabulous GFWS along with theCK diary.net because of you both some lucky person has the opportunity to win. Good luck to everyone who enters. I can’t wait to try Rachel’s low fat Gourmet Mango and Madagascan Vanilla Yoghurt. It sounds absolutely divine. Tasting and sipping all the delights at the GFWS is why I’d like to attend. Going to the DFWS would be fantastic. 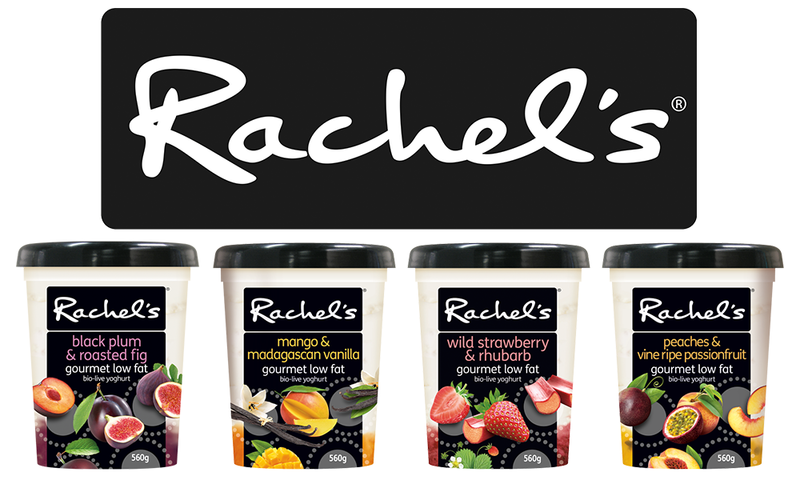 I’d be able to taste all the yummy Rachel’s low fat yoghurt flavours. For this foodie the GFWS is absolutely the best show and that is why I want to attend. I’ve been nearly every year to the GFWS except for the time I sprained my ankle and couldn’t walk, therefore I missed out that year. I’m being careful as I don’t want to miss it this year. Am looking forward to trying everything new. The GFWS is pure indulgence ,that’s why I want to attend. This foodie would love to go to the GFWS for a delicous day of sampling! I would love to attend the GFWS . It’s a great day to enjoy the flavour and to savour all the delectable wines and food samples. I love all the photos you have taken at all the various restaurants of their delicious food. It certainly makes my mouth water.